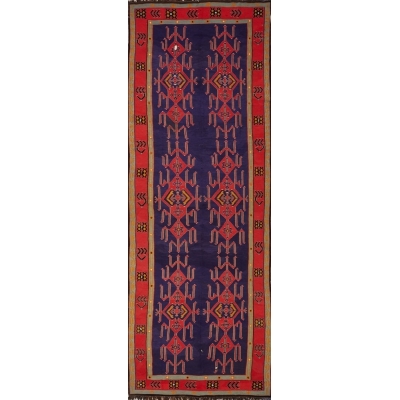 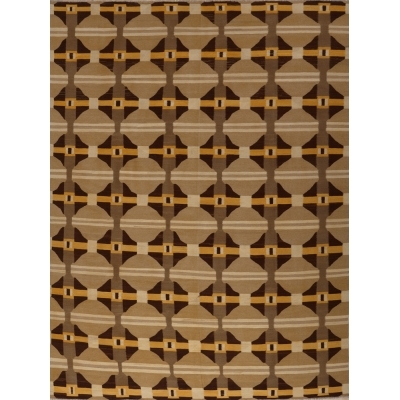 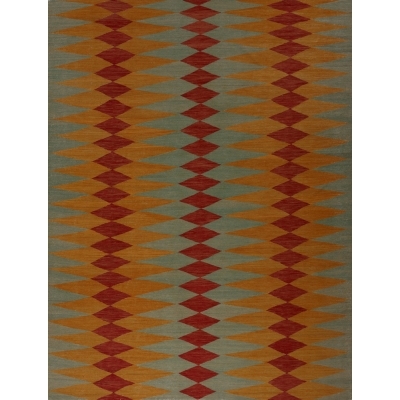 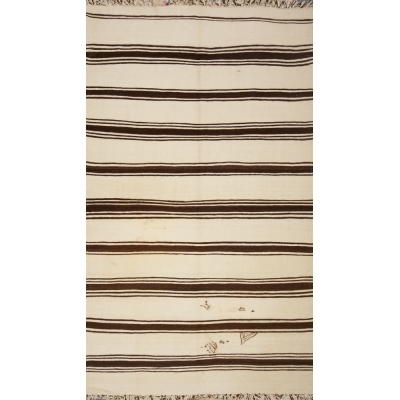 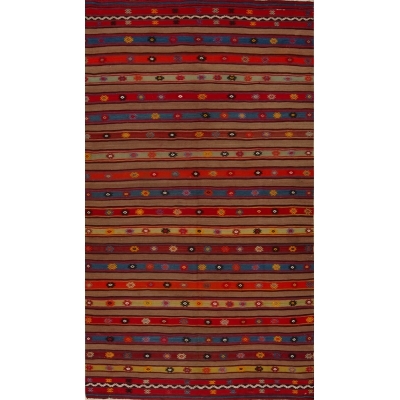 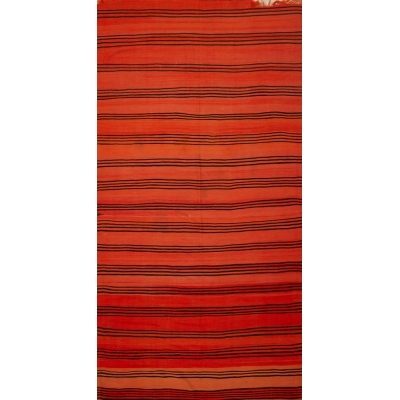 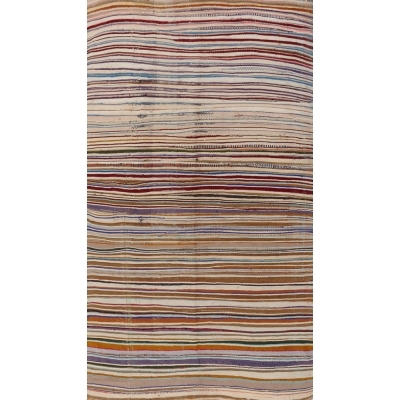 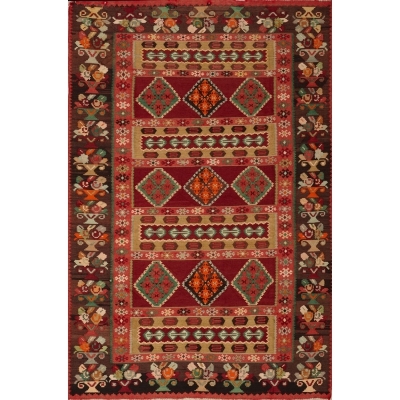 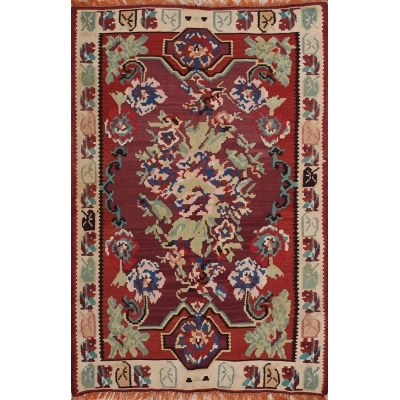 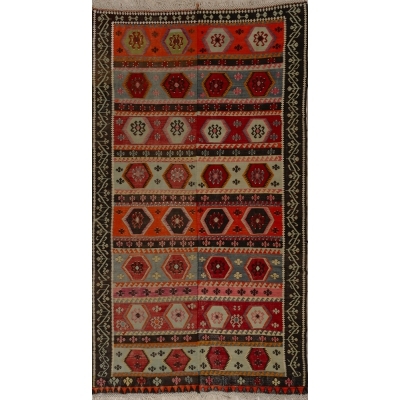 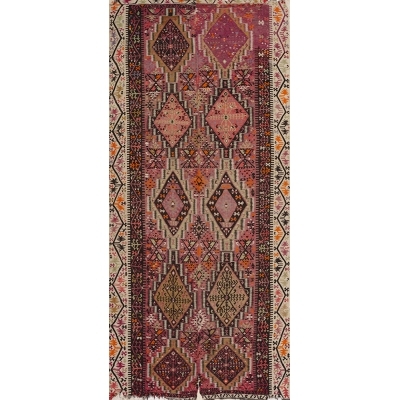 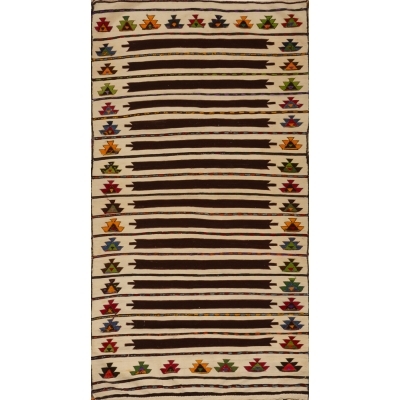 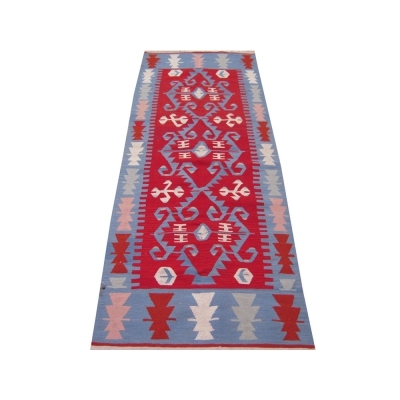 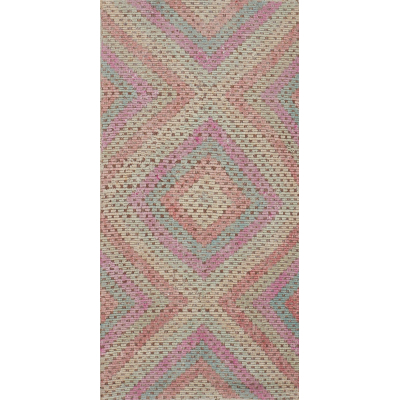 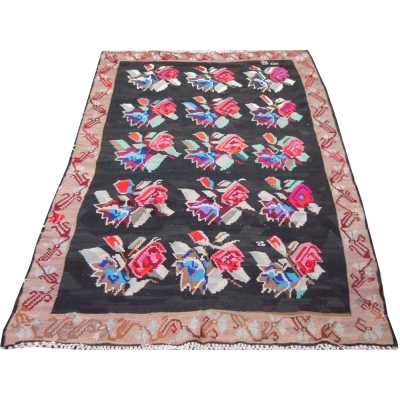 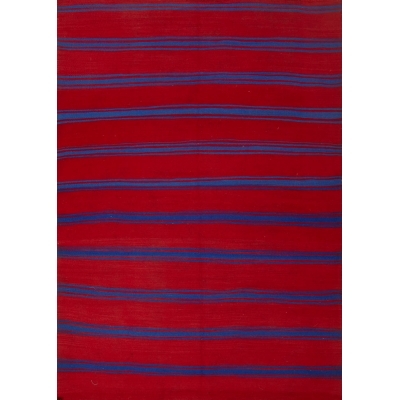 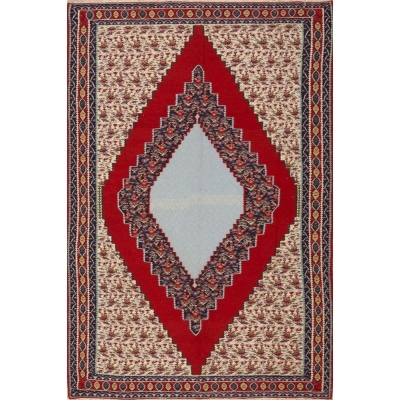 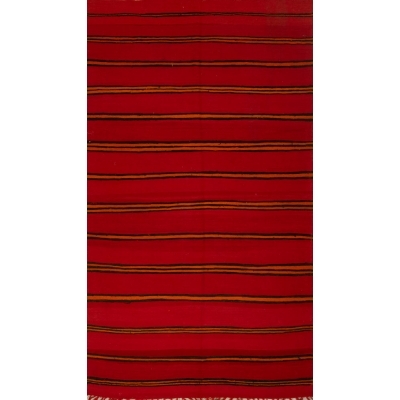 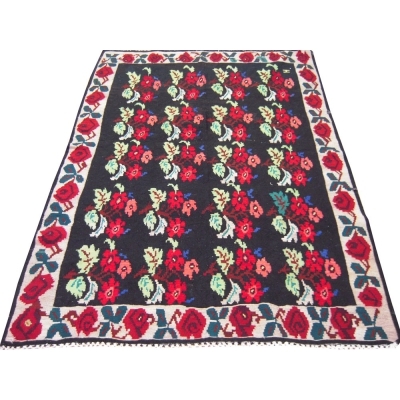 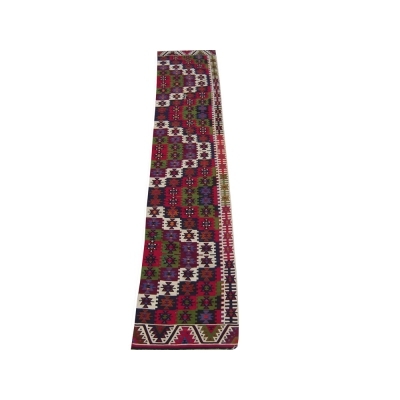 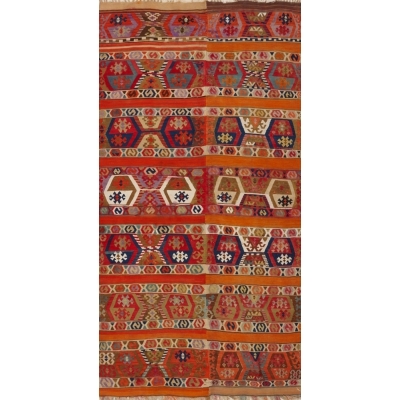 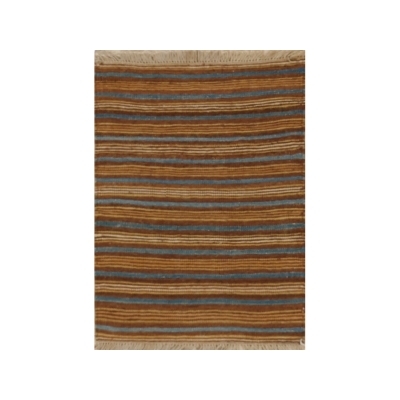 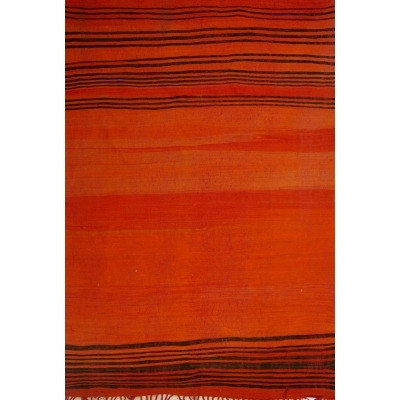 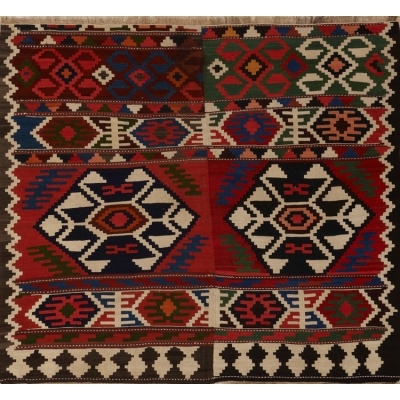 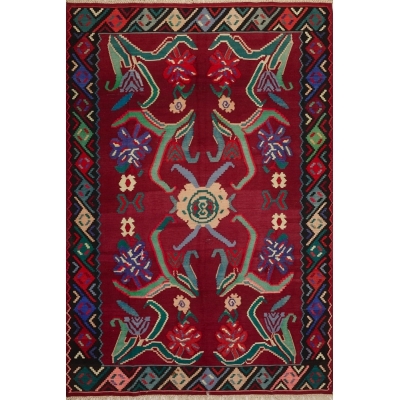 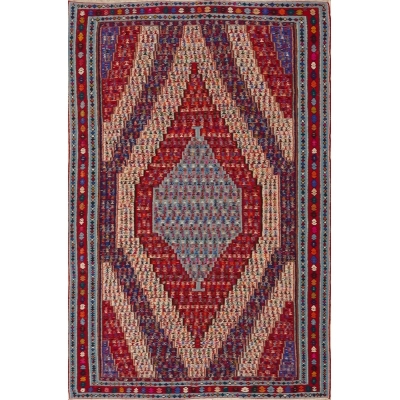 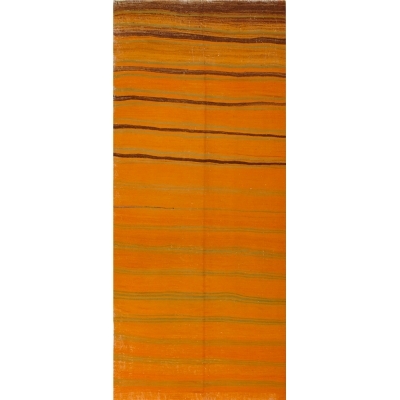 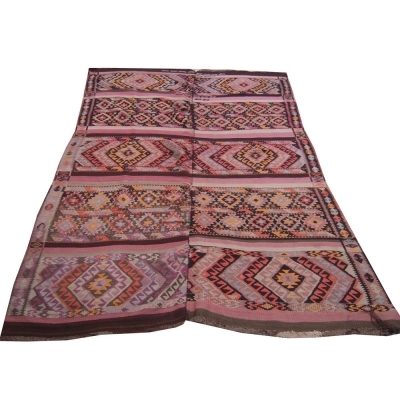 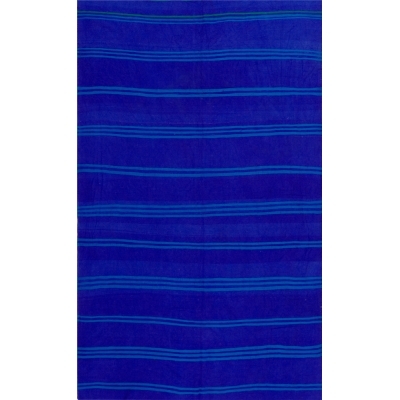 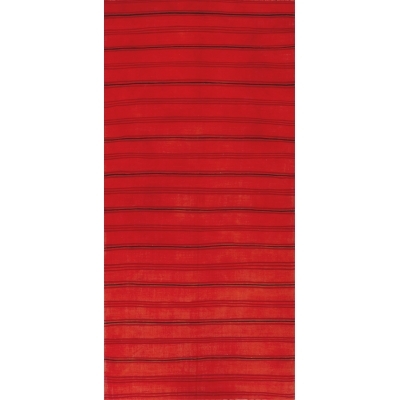 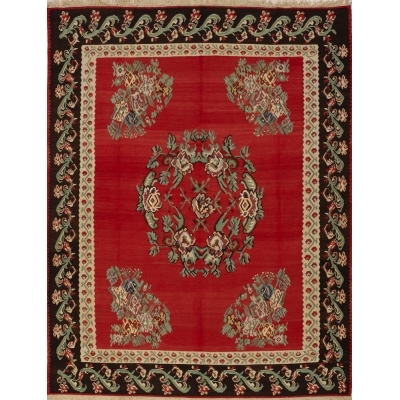 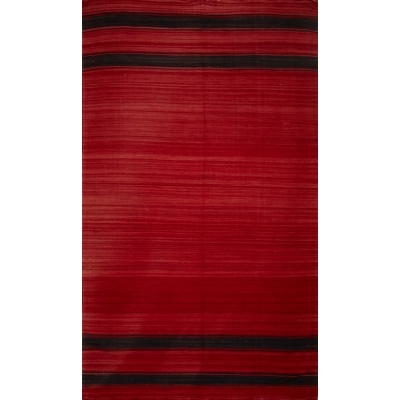 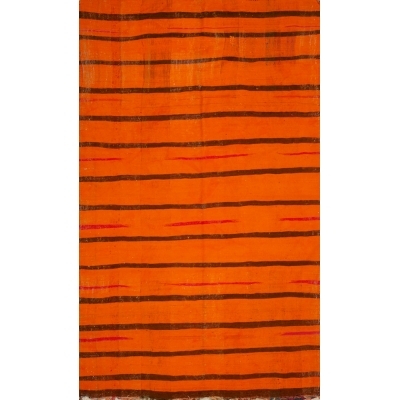 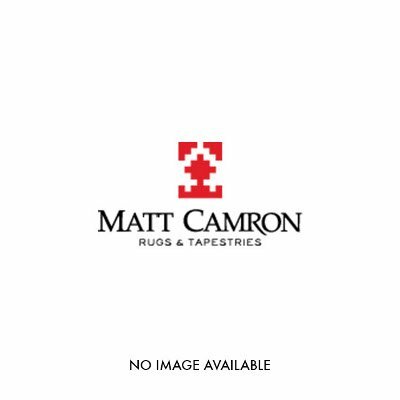 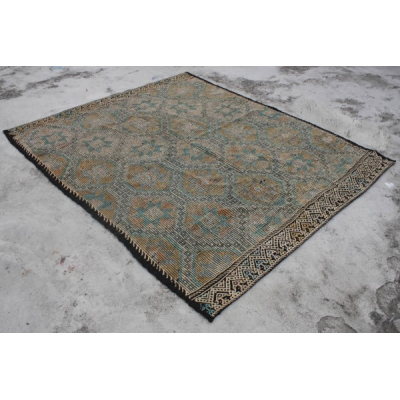 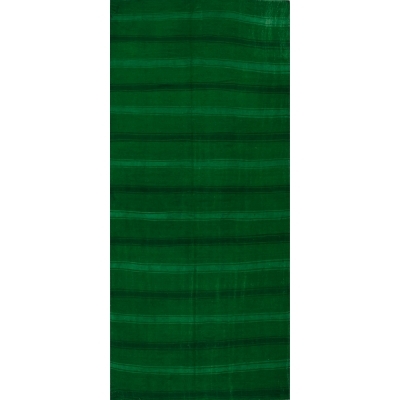 Long before Kilims became decorative items in modern homes, they were used by tribal communities , who created them for practical purposes such as floor coverings, hangings to protect from weather or for storage of grains and other daily essentials. 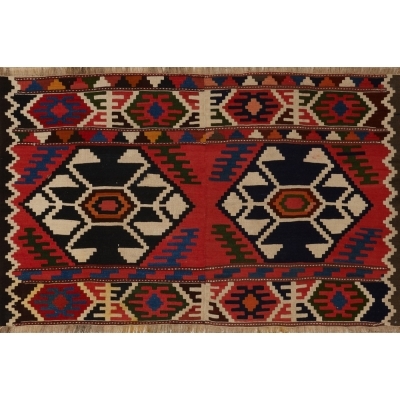 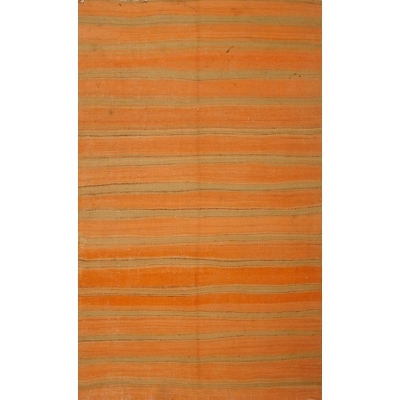 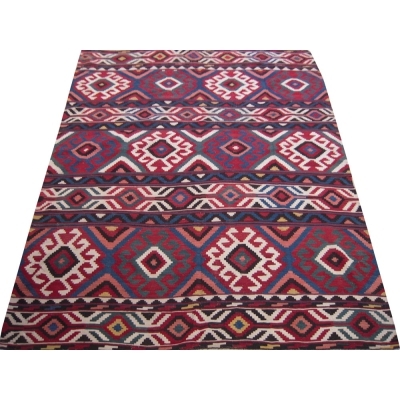 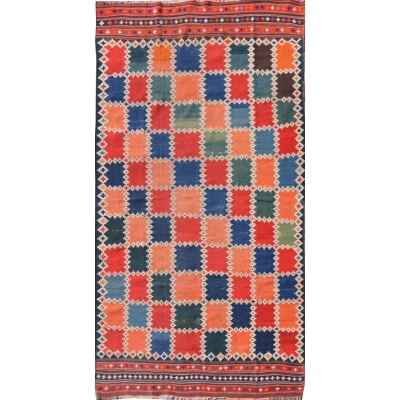 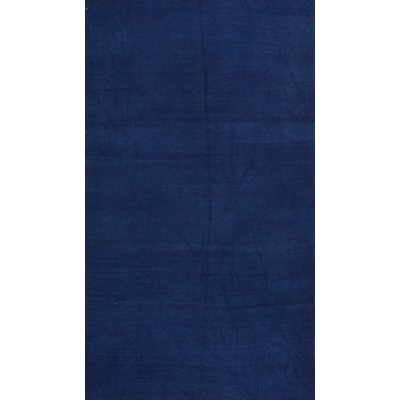 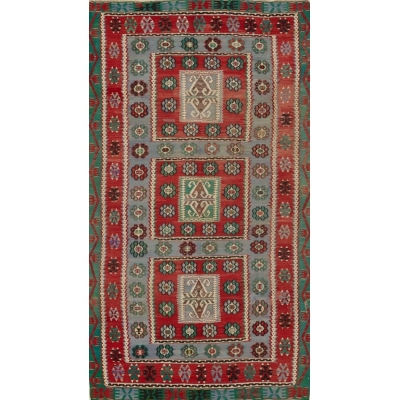 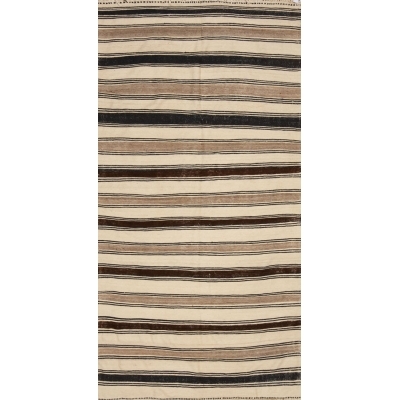 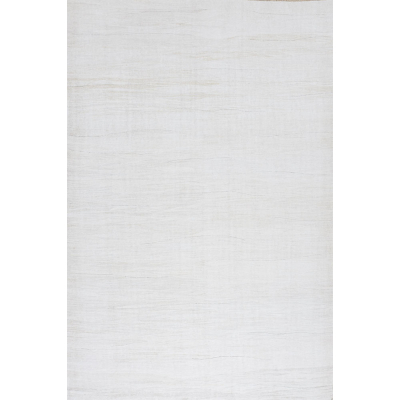 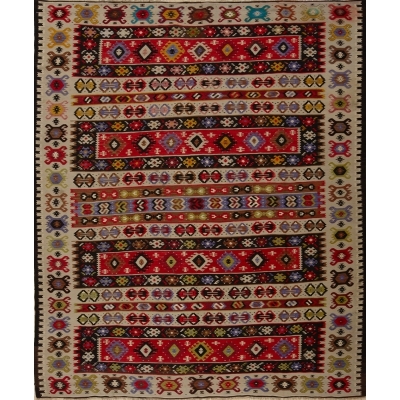 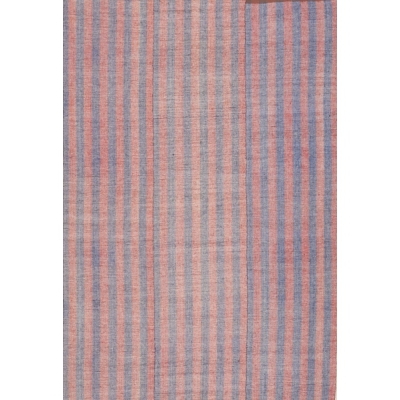 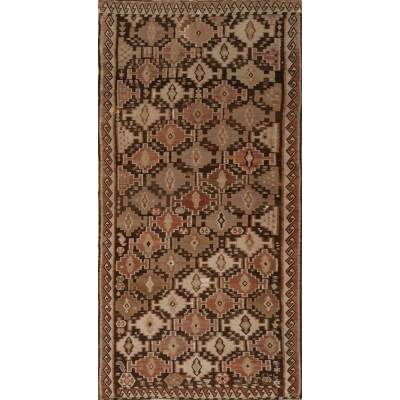 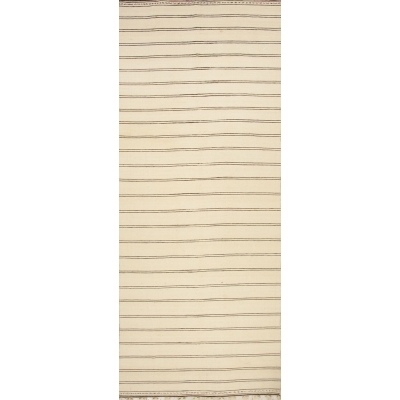 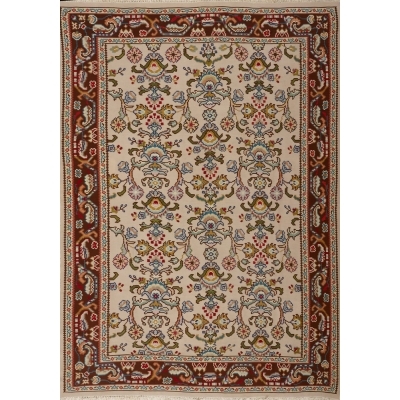 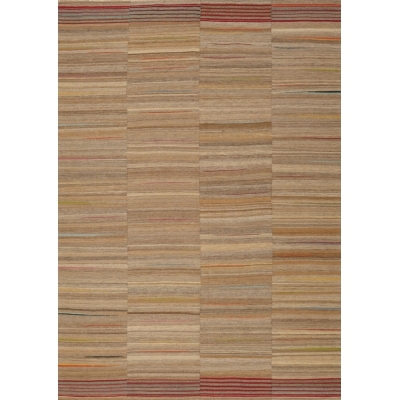 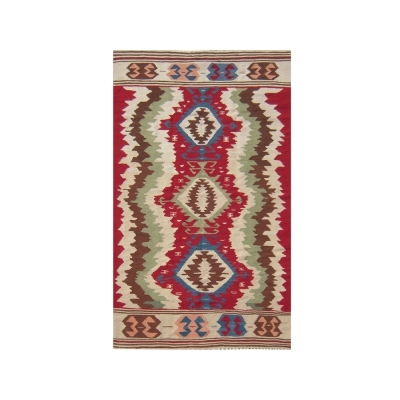 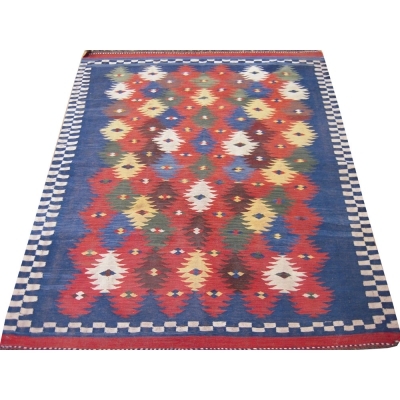 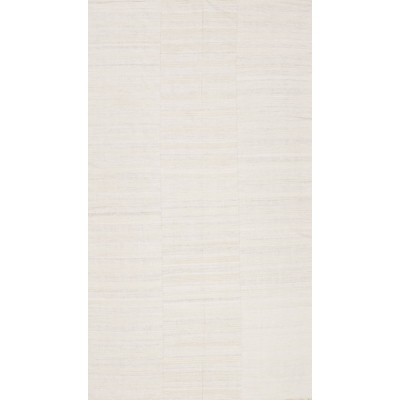 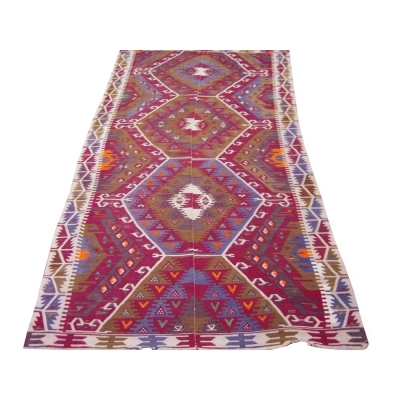 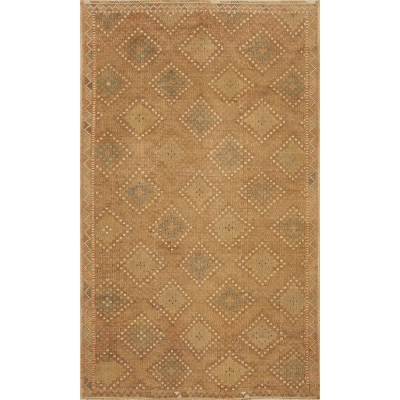 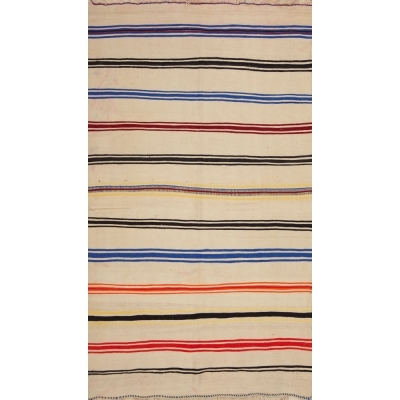 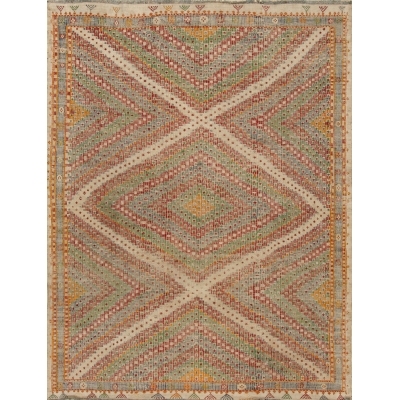 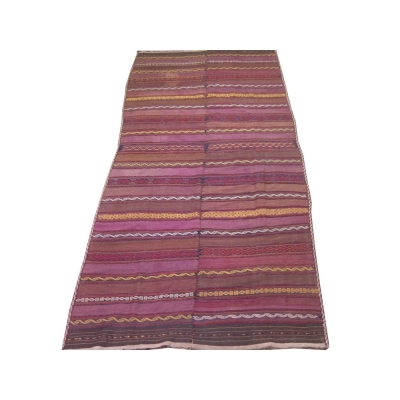 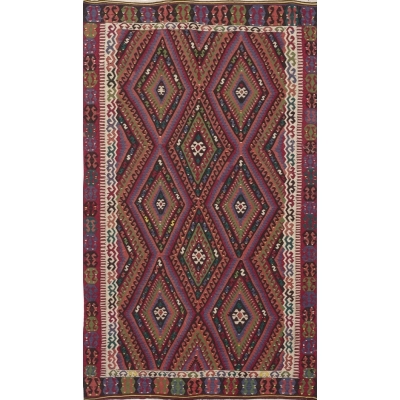 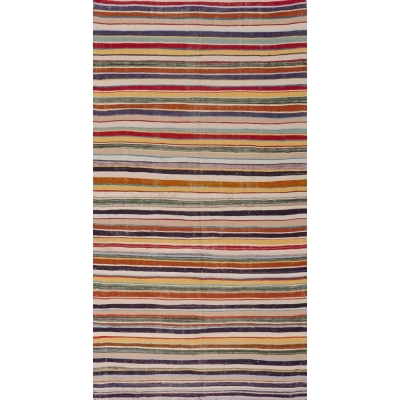 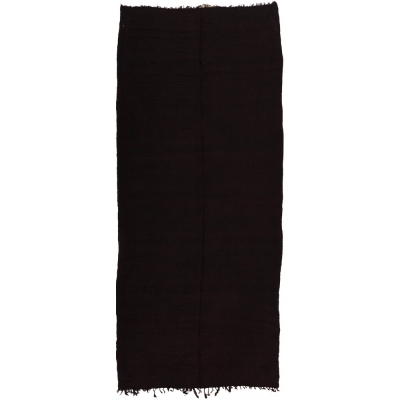 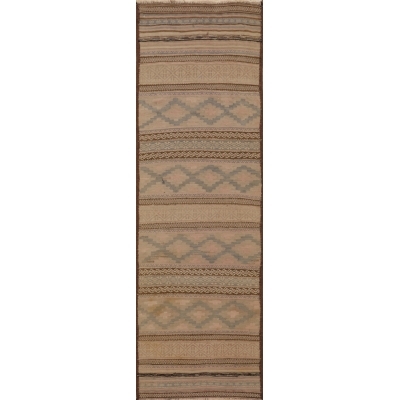 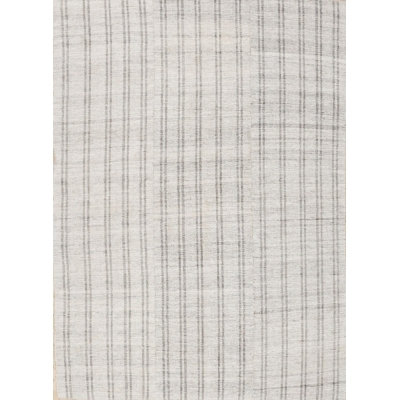 Lightweight and easy to transport, the Kilim was an ideal and essential part of the lives of nomadic people. 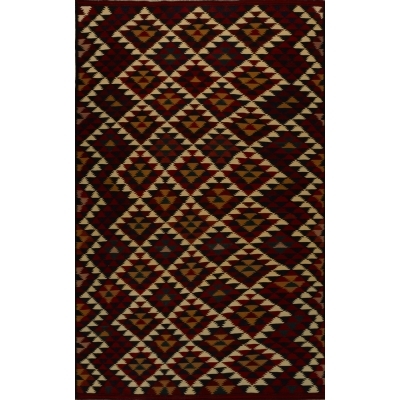 Today's Kilims still incorporate many old tribal symbols, and are hand-woven in the traditional styles of ancient nomadic people.